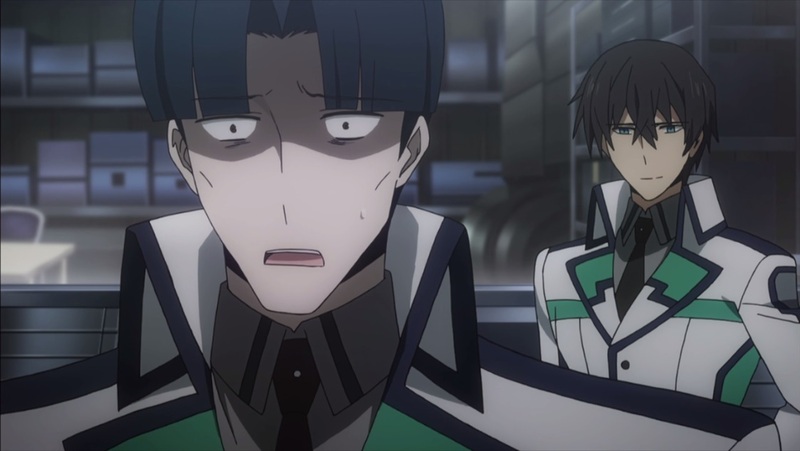 Some screenshots from the latest episode of Mahouka – The Adventures of Magical Jesus (AKA Tatsuya, AKA The great Onii-sama). 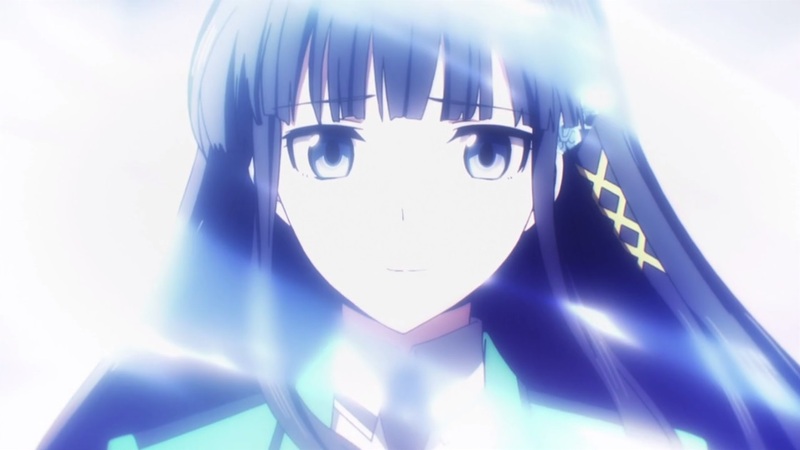 Here are some screencaps from Mahouka Koukou no Rettousei Episode 23. You can check out my thoughts on the episode over on my other site. 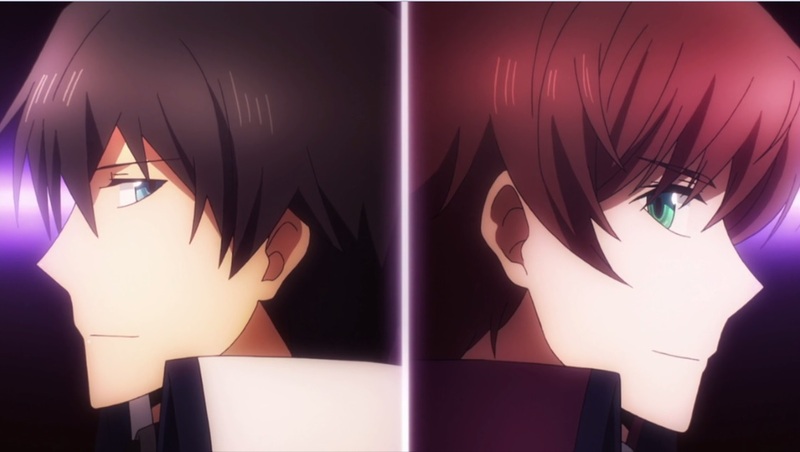 Gotta love how OP Tatsuya is. 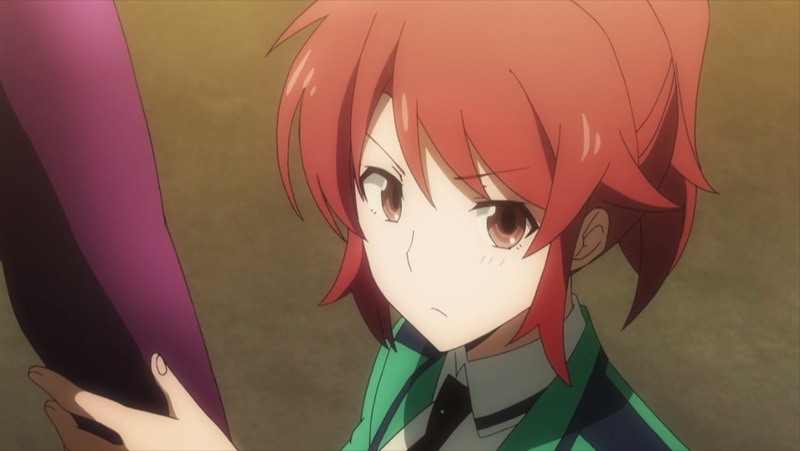 Miyuki is also getting some much needed love after her neglect in the past few episodes! 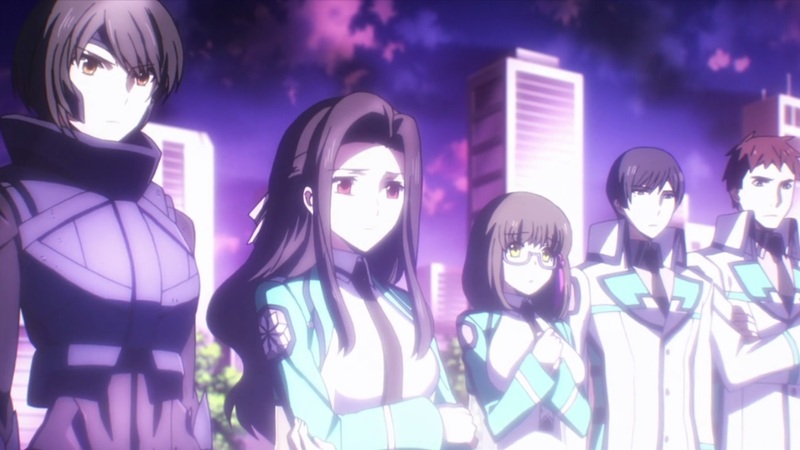 Check out the full Mahouka Episode 22 Review.